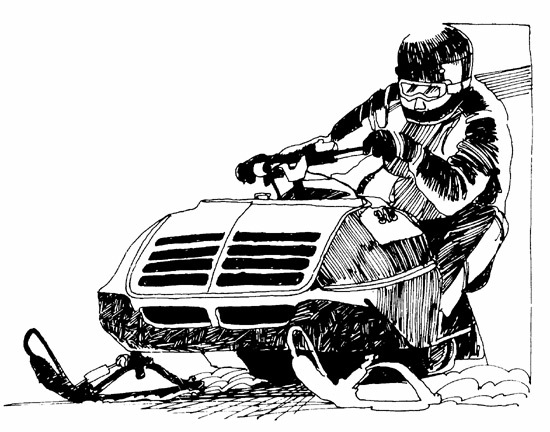 Now that everything old is new again, I'd like to see a return to cool drawings like this one of a Z racer (piloted by Charlie Loften, I believe). Maybe it's because I grew up during the era in which these drawings were new, and that they hearken back to a simpler time. Regardless, such simple drawings evoke a pureness of the sport that, to this day, puts a smile on my face. 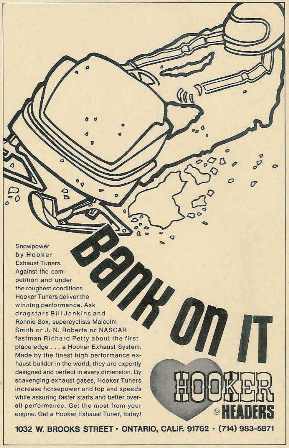 That drawing is actually of either a '74 or '75 Sno-Pro for Mr Loftons ride. 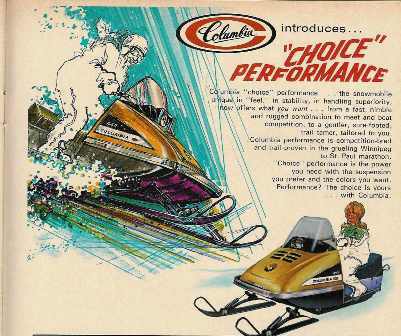 They were very pretty sleds and brutally fast. Glen, with those large louvers in the front, I am going with the 75 F/A Sno Pro. Finally got to see the 74 and 75 650's this year at the Maine Fall Classic. Beautiful machines, even 35 years later.